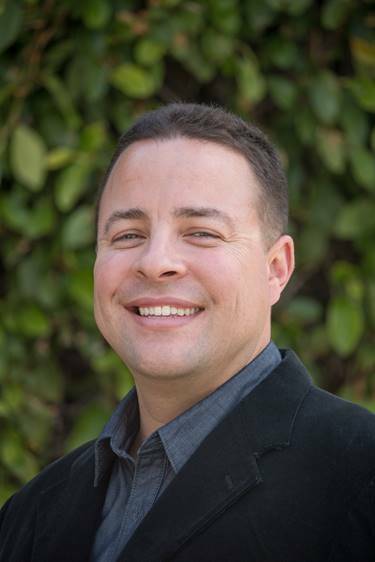 Ryan Kaltman, Brand Manager for Myrtol® 300 that helps soothe coughs due to throat irritation while helping to support a healthy respiratory system joins eHealth Radio and the Pharmaceutical & Respiratory Channels. Tell me about Myrtol 300. What is this product that most Americans haven’t heard of? How does Myrtol® 300 work? How is Myrtol 300 different from other products in the sinus/congestion space? 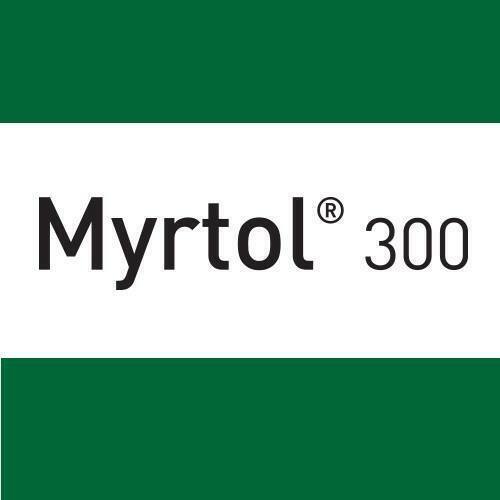 When and how should people use Myrtol® 300? What are your future plans for Myrtol 300? Myrtol® 300 helps soothe coughs due to throat irritation while helping to support a healthy respiratory system. 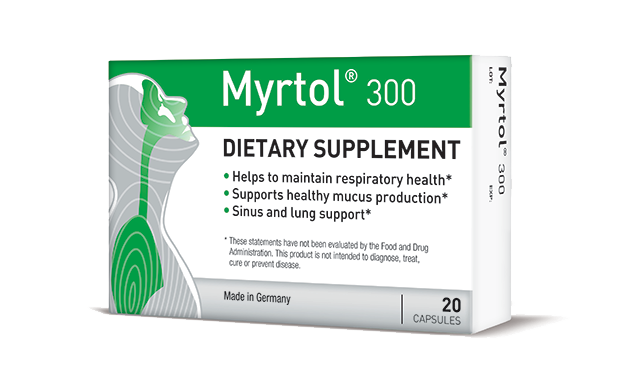 Recognized as the “German pill” with a funny name, Myrtol® 300 was initially launched in the European market and has been used for more than 40 years by millions of people in 23 different countries. The supplement contains d-EOLM – a proprietary blend of distilled essential oils of eucalyptus, sweet orange, lemon and myrtle – which together have a mucolytic effect that supports healthy mucus production and expectoration. Now available in the U.S. as an easy-to-swallow capsule, Myrtol® 300 can be purchased without a prescription. 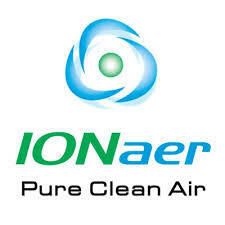 Paul O’Brien, Managing Director of AirPhysio, a manufacturer and distributor of Oscillating Positive Expiratory Pressure Devices, for mucus clearance and lung expansion devices joins eHealth Radio and the Health News and Respiratory Channels. The device is designed to help people with respiratory conditions like Asthma, COPD, Cystic Fibrosis, Bronchiectasis just to name a few. What are some of the respiratory conditions with similar issues? What is a basic description of each condition and how do they differentiate between each other? What is one of the biggest problems that one would suffer from? How does current medication treat these conditions? 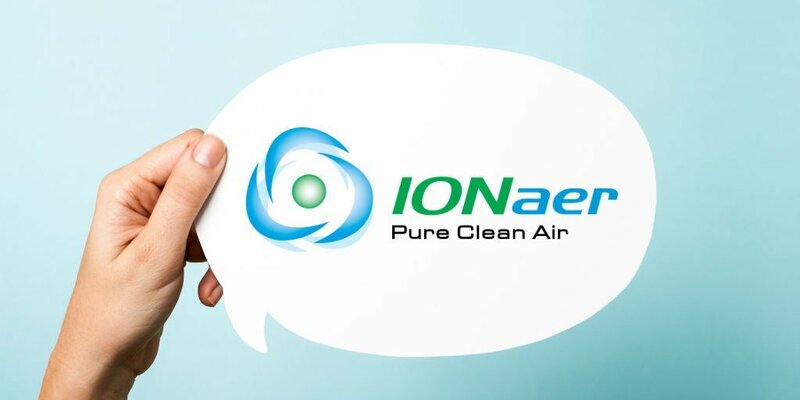 What is the Body’s Natural Lung Cleaning Process? If I’m taking medication, why would I need anything else? What is AirPhysio and how does this help someone with a respiratory condition? Paul O’Brien, Managing Director of AirPhysio started his career with over 10 years in the Royal Australian Navy, receiving numerous awards over this period (including but not limited to Australia Day Medallion, CO recognition), along with ASM service medals and clasps for Kuwait and Solomon Islands, AASM and Afghanistan Medal. His business experience started in B-free an on-line accounting software solution which was commercialised only 6 days prior to Paul starting. Paul was later nominated for an AIIA award for his contribution to the ICT industry by the head of the AIIA QLD awards. 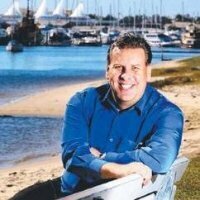 His next role was in a local airport transfer company which he helped grow and evolve from a 15 vehicle contracting company to a national franchise system with over 30 franchisees in 3 states. After acting as the National BDM for 3 ½ years, he was promoted to the position of General Manager in the middle of the GFC crisis to help improve the position of the company and create record sales, which he managed to do over 12-month period. Since then he has worked in numerous medical companies, managed a networking company, and also as an outsourced General Manager. Since August 2015, AirPhysio has been setting up national and international distribution networks in China, Korea, Taiwan, India, South Africa, Philippines and Australia, and is currently working with partners for setting up distribution for Europe, US, Canada and the Middle East. The AirPhysio team is passionate about helping people and he loves growing businesses and through our community benefit programs, we look forward to helping millions of people suffering from respiratory conditions around the world.